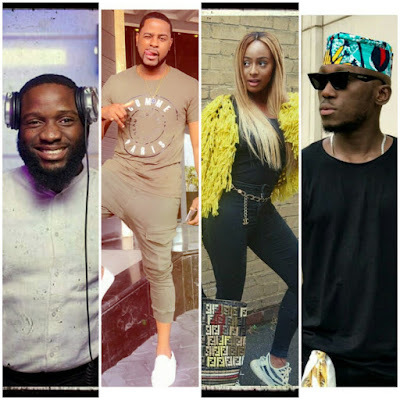 The newly endorsed Pepsi DJ ambassadors in Nigeria; DJ Obi, DJ Xclusive, DJ Cuppy and DJ Spinall, are set for their first ever combo performance as brand ambassadors of the drink company at a party tagged 'The Lituation' holding April 30, at the Balmoral, Federal Palace Hotel, Victoria Island, Lagos. 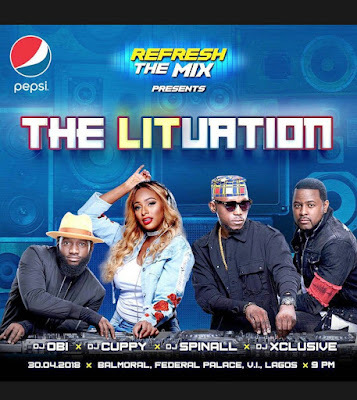 The party is aimed at bringing together, fans and costumers of Pepsi in a way to keep up their brand in the minds of the public whilst they also give back to the community as well as to again unveil the hosts and newly endorsed music personas. 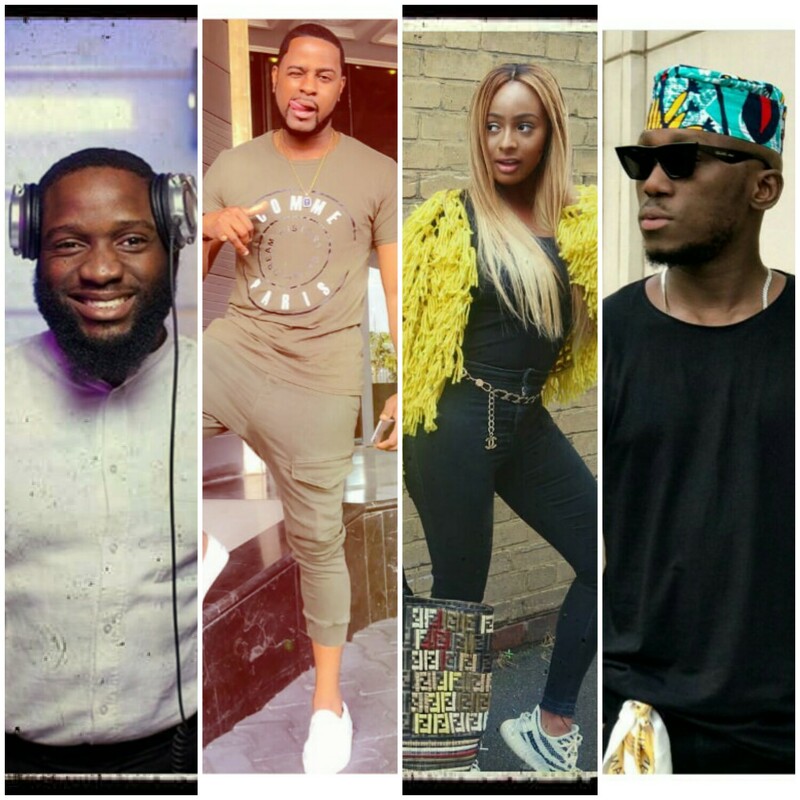 Tickets however have not been disclosed to be on sale but you can simply follow PepsiNG on social media for more detailed information.